What is a Wisconsin micro-brewery? In order for a brewery to be considered a micro-brewery, there are certain standards that they must first abide to. We’ll spare you the details, but there is one thing that you must remember… micro-breweries don’t act like larger, more commercialized breweries. Sure, they are smaller than said breweries, but it’s not all. 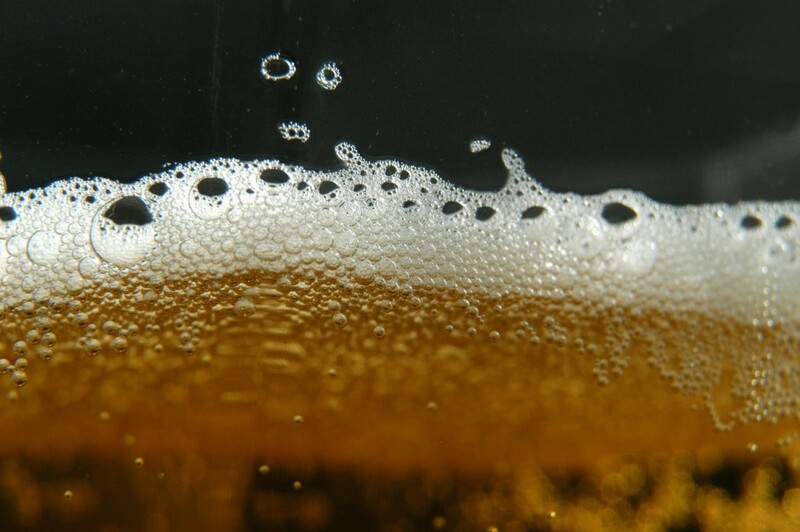 Generally speaking, micro-breweries use fresh and local ingredients to produce craft brews that are completely unique to them. The results? Well it depends… but if you’re into craft beer, finding out for yourself is the best part of your hobby. What is a Wisconsin micro-brew tour? Some micro-breweries rely on micro-brew tours as a way to sustain themselves. As you probably guessed by now, micro-brewery tours such as the one offered by the Minhas Craft Brewery teach people about the inner workings of micro-breweries. Not only do they educate them on the making of craft beer and its history — they also provide them with free samples as well. 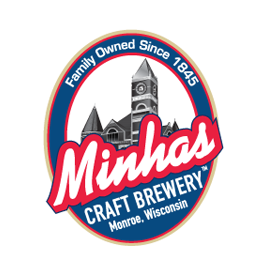 How much does the Minhas Craft Brewery tour cost? We charge $12 per entry. Our tour runs 7 days a week and lasts between 45 and 60 minutes. Lastly, please be aware that reservations are not necessary but that they are encouraged for larger groups of people.